NAMI Austin strives to be catalysts for positive change in the response of society, government and business to an individual with a mental illness and his or her family. Because we are a local affiliate of a national organization, we maximize our capacity for creating change by staying connected to our national affiliate. Click here or read below to see the latest advocacy efforts happening at the national level. If you want to join the NAMI Austin advocacy committee, email Eric at advocacyvolunteer@namiaustin.org. The committee usually meets on the third Friday of the month from 11:30 a.m.-1 p.m. at the Austin State Hospital. 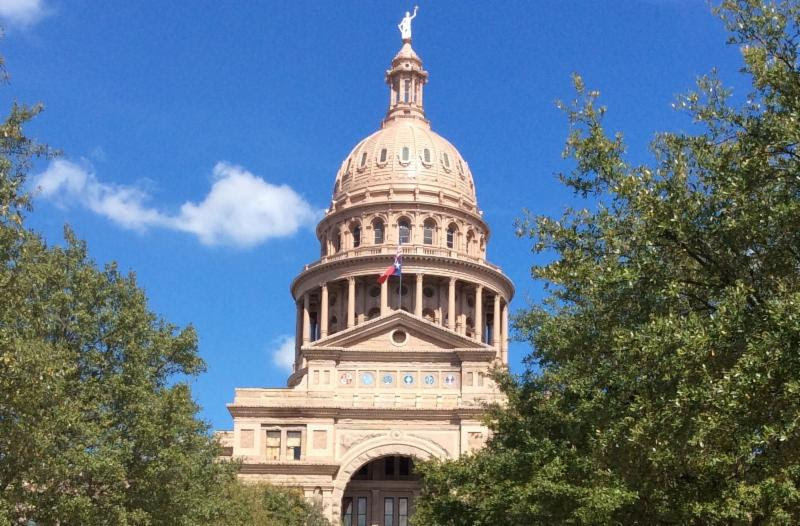 We are currently preparing for the 86th Texas Legislative Session. NAMI Austin is supporting Public Policy Platform developed by NAMI Texas. 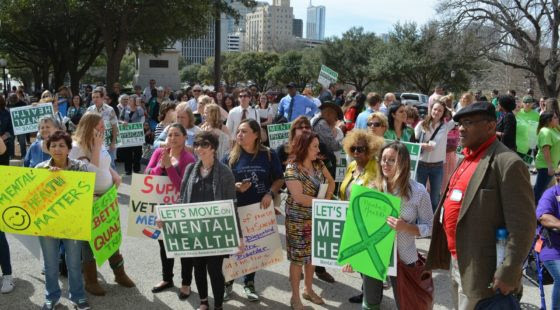 In its policy platform for the 86th legislative session, NAMI Texas advocates for the growth and improvement of mental health care in Texas by strengthening the continuum of care. This includes improving system capacity for youth and adults, investing in prevention and education on mental health issues, ensuring insurance coverage for necessary mental health care, integrating mental health services into a variety of settings, and promoting innovative strategies to treating mental health disorders. See the Public Policy Platform summary here. Prepare to support positive change through advocacy by attending a NAMI Smarts workshop! NAMI Smarts for Advocacy gives you step-by-step tools and the hands-on practice you need to feel clear, confident and ready to make a difference. Learn more and find upcoming workshops here.